Got a legacy Apollo silver-face rack you want to make work with a Thunderbolt Mac? Stephen Fortner took on the headaches so that you don't have to. In this first installment of a multi-part series for MIDI beginners, we look at one of the most common confusions about MIDI -- and give a little history. Dave Weiser shows us a custom lead he programmed on the Kurzweil Forte for Edgar Winter's tune "Frankenstein." In this video tutorial, you will learn how to create some very cool effects using noise gate plug-ins on synth tracks in Pro Tools. Watch the tutorial to hear how a basic synth pad can be developed using this cool production trick. In this video tutorial, you will learn how to use AIR Loom as a vocoder in Pro Tools. AIR Loom is an award-winning modular additive synthesizer with a shape-shifting Morph Pad that makes it easy to create rich, swirling, and captivating sounds. In this video tutorial, you will learn how to use the different bounce options when using Maschine 2 AAX in Pro Tools. In this video tutorial, you will learn how to create the famous tape stop and stutter effects heard on countless hit recordings using grain stretch in Native Instruments Maschine. In this video tutorial, you will learn how to set up Native Instruments Machine studio controller in Pro Tools. In this video tutorial, you will learn how to rewire Reason into Pro Tools. Many users struggle to get Reason working in Pro Tools, this tutorial demonstrates why Reason may not be working in Pro Tools and how to get the best from the Reason rewire into Pro Tools. In this video tutorial, you will learn popular trick used in dance tracks that use filter plug-in automation. 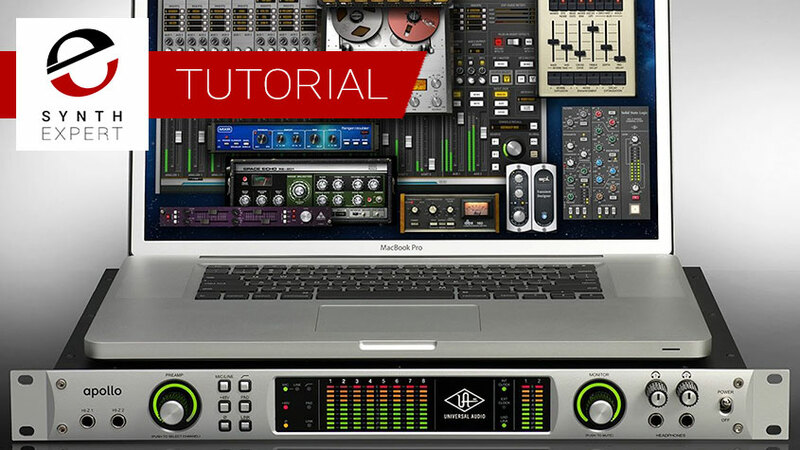 This lesson features free plug-ins in Pro Tools but these skills will apply to any DAW. In this free video tutorial, you will learn how to mash up an electric drum loop with Lo-Fi, Vintage Filter and compression. Watch to hear how each of these processes change the timbre and energy of the drum loop. If you are looking for some simple ways to dirty up your beats then this free Pro Tools tutorial is a must watch. In this video tutorial, you will see how the AIR Instruments Transfuser sampler/instrument is more than a loop creation tool - it's also a fully-fledged performance tool. In this video, you will learn a few basic settings taking ordinary and repetitive loops into good use in live performances. In this video tutorial, you will learn how to transform synths and beats using MIDI in Pro Tools. Watch the video to learn how automation is a really effective way of adding interest to synth and beat tracks. In these video tutorials, you will learn the basic of AIR's powerful Hybrid synth instrument. Watch the videos to gain an understanding of Hybrid and basic synthesis from the overview provided in these video tutorials. These videos feature Hybrid version 1, don't worry though as many of the principles you will learn will apply to later versions of Hybrid as well.